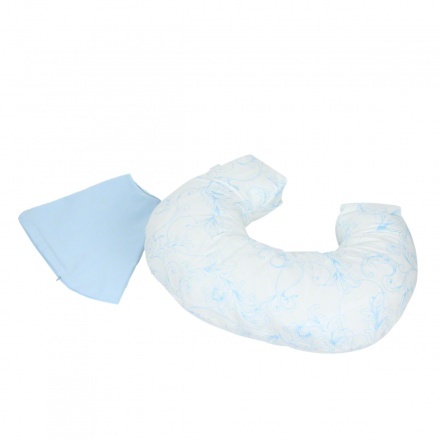 Save BHD 2.50 (20%) – Earn 10 Shukrans What is Shukran? Shukran is the Landmark Group’s award-winning loyalty programme in the Middle East, which allows you to earn Shukrans when you shop any of our brands. 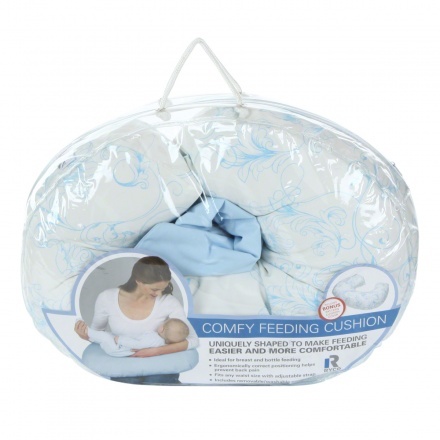 The Ryco feeding cushion is uniquely shaped to make feeding easier and more comfortable. 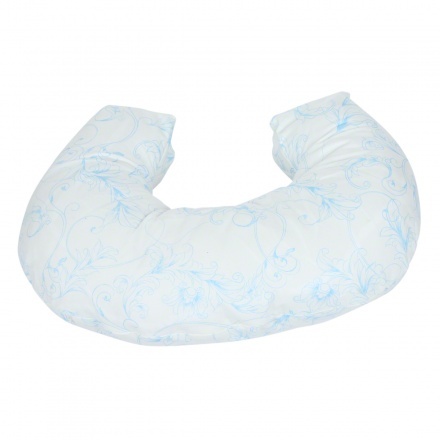 Ideal for breast and bottle feeding, the ergonomically correct positioning helps prevent back pain and fits any waist size with the adjustable strap. Includes a removable/washable cover.